Next Next post: Avaaz – Internet Apocalypse? 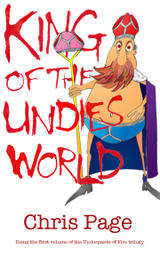 King of the Undies World is the first volume of the Underpants of Fire trilogy: kidnap, intrigue, japes, nether wear. Chris Page's paperback collection of short fiction. 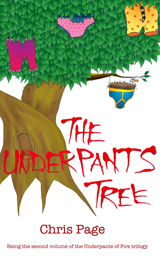 Click on the image to visit Un-Tall Tales on Amazon. 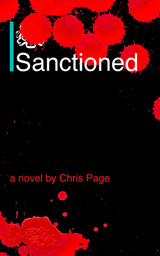 Sanctioned — Could this be a novel for our times? 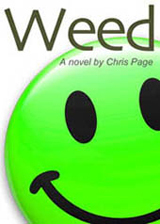 Weed, the novel by Chris Page, available in paperback and ebook. 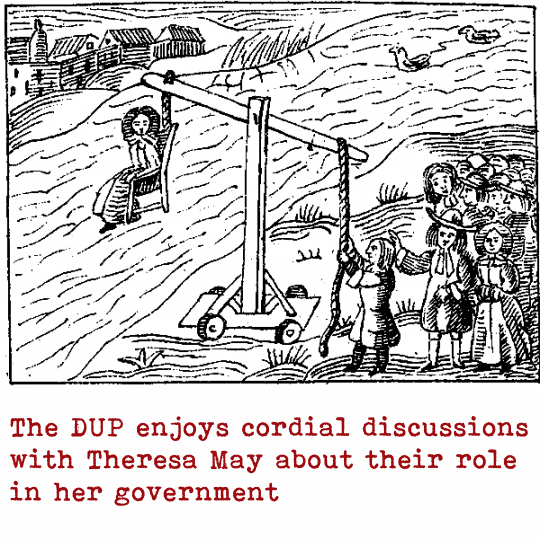 Click the image to find out more. 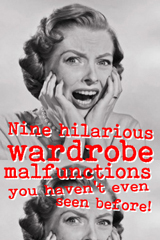 Nine hilarious wardrobe malfunctions you've never heard of — don't injure yourself when you see the last one! Tees that tell how you really feel. 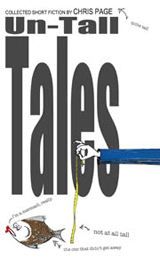 Showcasing the best of European Films and Scripts at the FEEDBACK Festivals! O frabjous day! Callooh! Callay!